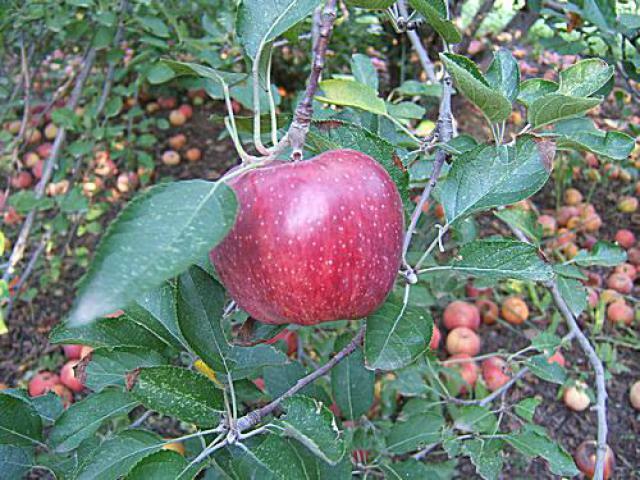 Due to apple varieties ripening at different times, our apples are generally available for picking and harvesting from mid-September through mid October. 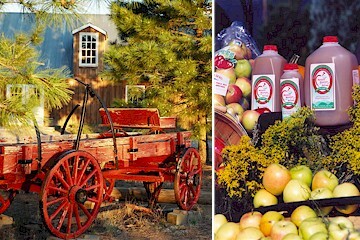 For over 45 years Manzano Mountain Retreat has been a working apple ranch producing over 4,000 bushels of apples and 3,000 gallons of unbelievably delicious cider annually. Manzano Mountain Retreat is one of New Mexico’s largest apple producer with over 37 varieties offering the State’s largest variety of apples. Due to apple varieties ripening at different times, our apples are generally available from mid-September through the end of October. The fertile soil and rapid-changing daily temperatures make Manzano Mountain Retreat’s apples some of the best tasting apples found anywhere in the world! The early Spanish Conquistadors believed the mountains behind Manzano Mountain Retreat would be the perfect place for growing apple trees. Not only was the climate right but the altitude and the soil reminded them of the areas in Spain that produced the best apples. The Spaniards planted an orchard of apple trees in a small community at the base of mountains now called Manzanos. They named both the community and the mountains after the Spanish word for apple, manzano. The trees flourished and remnants of those original trees can still be found today in and amongst houses of Manzano. 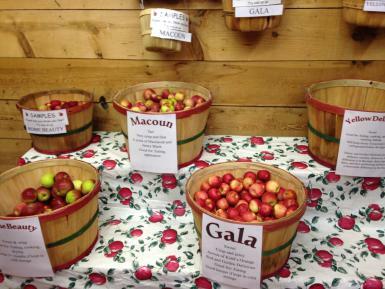 They might be the first apple trees ever planted in America. Our cider is made every week and is a different combination of apples each time. It is Flash Pasteurized and nothing NOTHING is added to it - not water, not chemicals, nothing. Our cider is sold frozen and once you thaw it you have 3 weeks to drink it. Why do we sell it frozen? So the 3 week clock does not start until You decide to thaw it. Stock up for Thanksgiving or hot cinnamon cider for your Christmas party. It is sold in gallons and half gallons. And yes, you can sample it before you buy it just to make sure you love it. But you will, I promise.